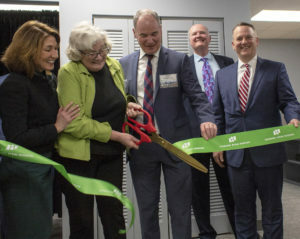 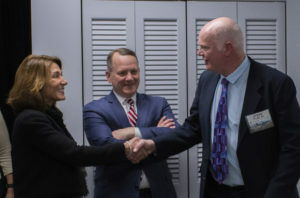 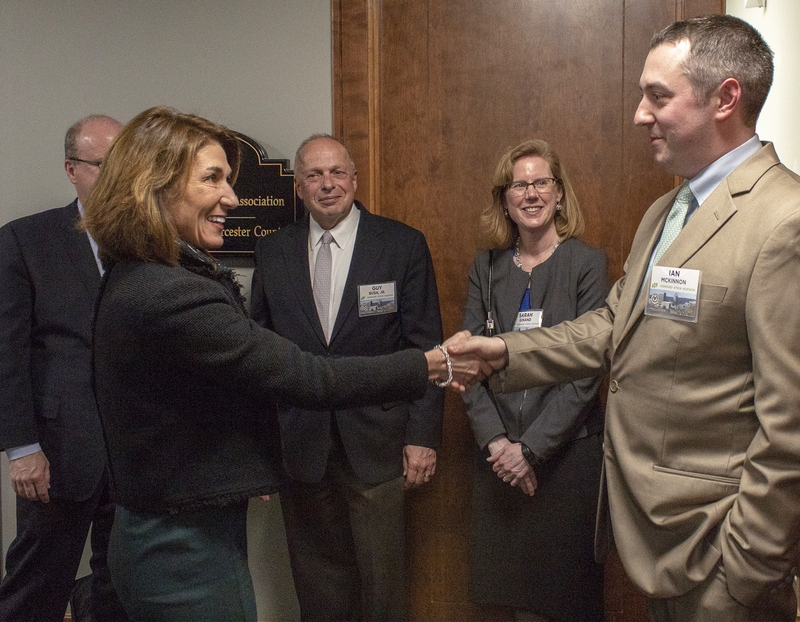 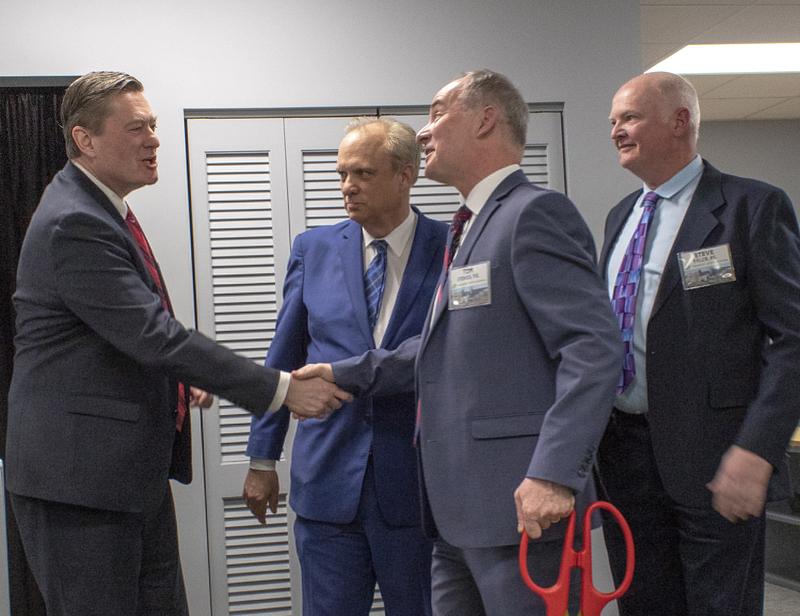 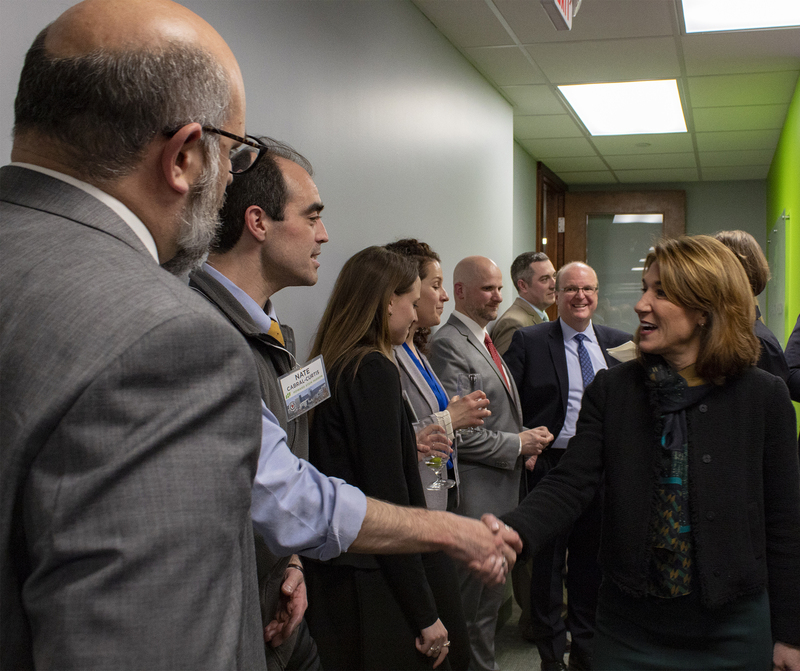 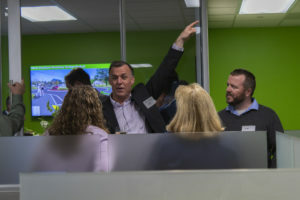 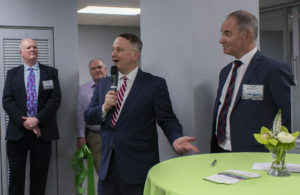 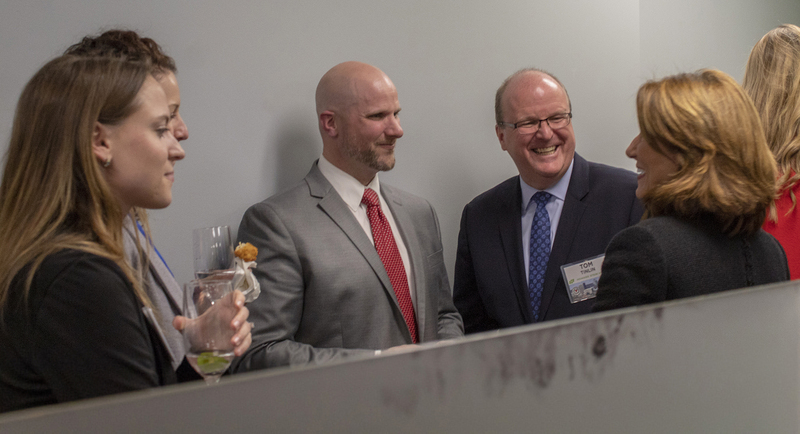 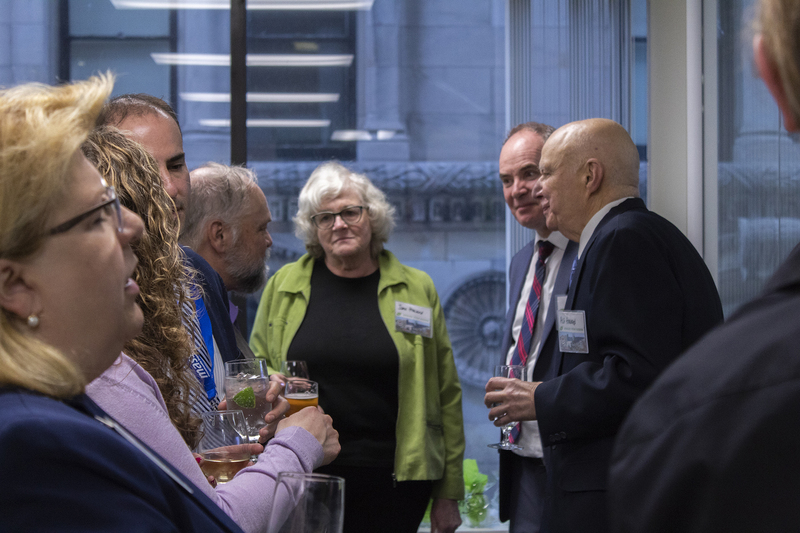 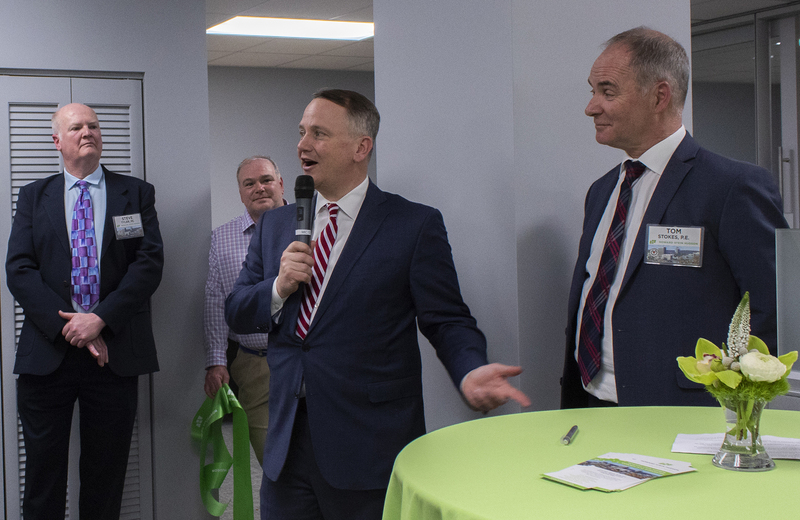 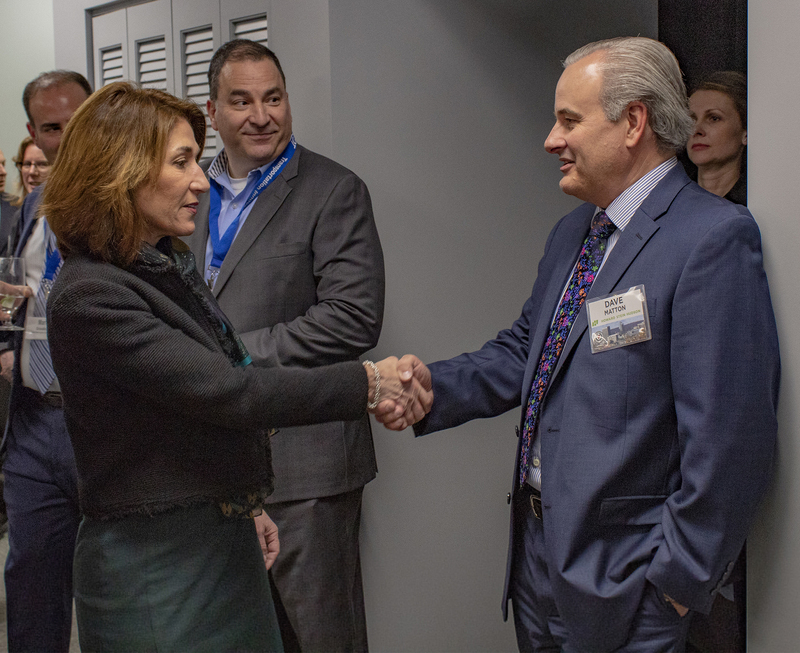 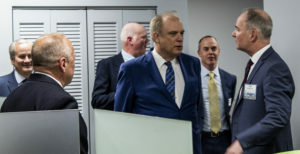 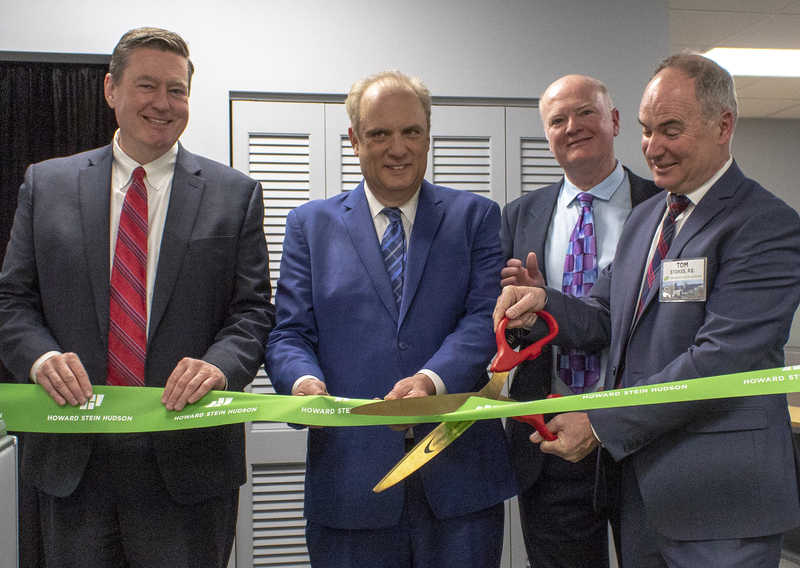 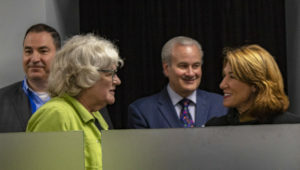 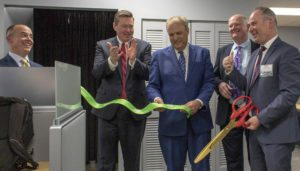 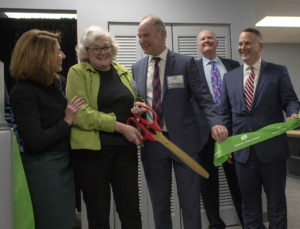 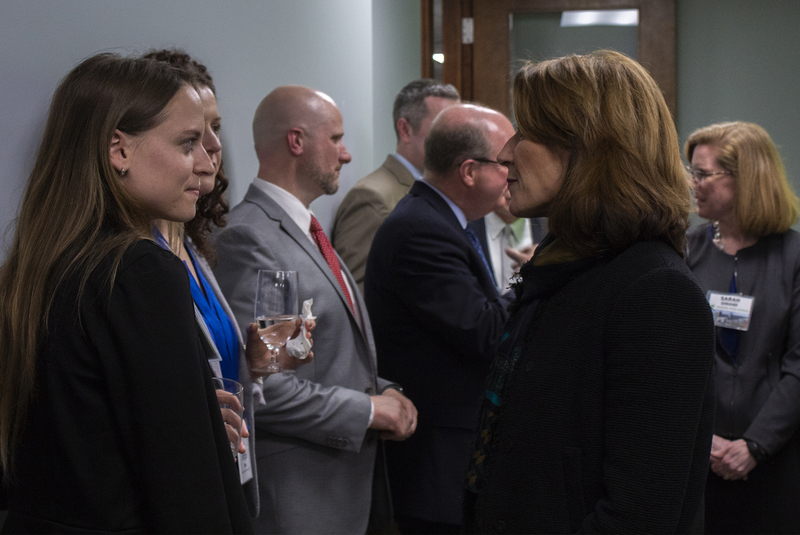 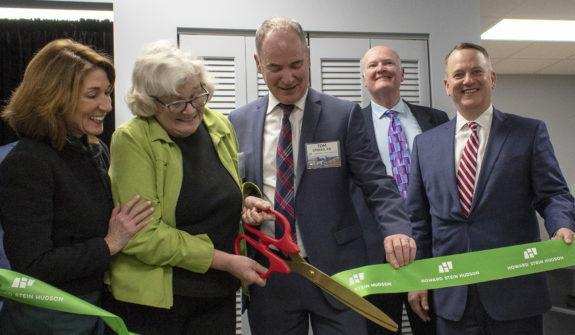 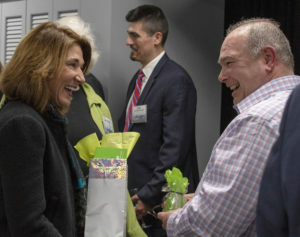 Howard Stein Hudson, the innovative engineering, planning, and construction services firm, founded 32 years ago by Jane Howard, has opened their newest office in Worcester in response to increasing demand for services in the region. 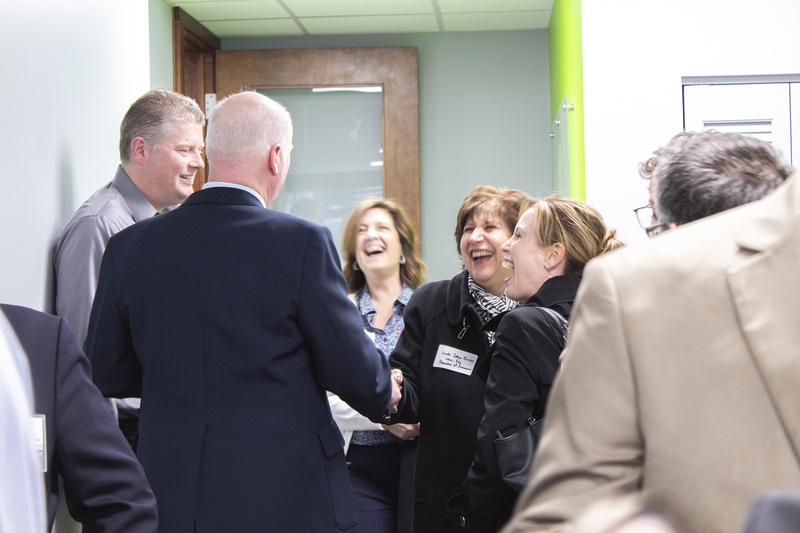 The office is managed by former Spencer DPW Director Steven Tyler, P.E., and located at 370 Main Street. 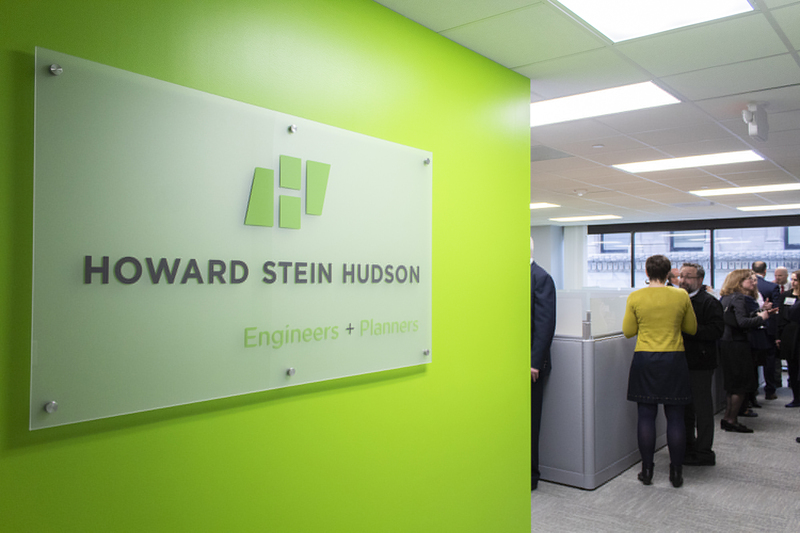 HSH provides the full suite of hands-on services they have become known for, including civil engineering, roadway design, pavement management, transportation planning, bicycle and pedestrian access, public outreach, and construction services. HSH has built a reputation of offering exceptional service to public and private clients, using their one-stop shopping approach to achieve the desired results. 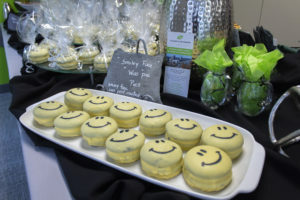 In keeping with the local theme of the evening, HSH provided refreshments from local companies, breweries, and farms, including cheeses from Westfield Farm in Hubbardston; breads from Smith Farms in Winchendon; wine from Broken Creek Vineyard in Shrewsbury; and Table Talk pies, Wormtown Beer, and Polar beverages from Worcester. Catering was provided by Struck Catering of Worcester. 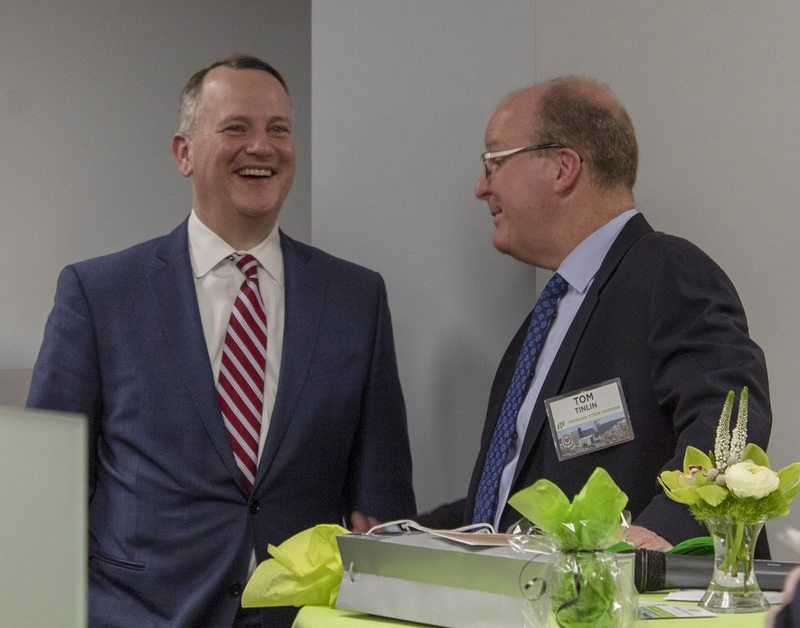 Steven Tyler, P.E., a recognized expert in infrastructure planning in the region, will lead the office. 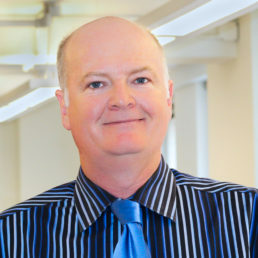 As the former DPW Director for the Town of Spencer, Steven is highly knowledgeable on the importance of strong systems to support engineering, planning, and public involvement. He is able to see project ideas become reality through his extensive experience with Federal and State Funding programs.